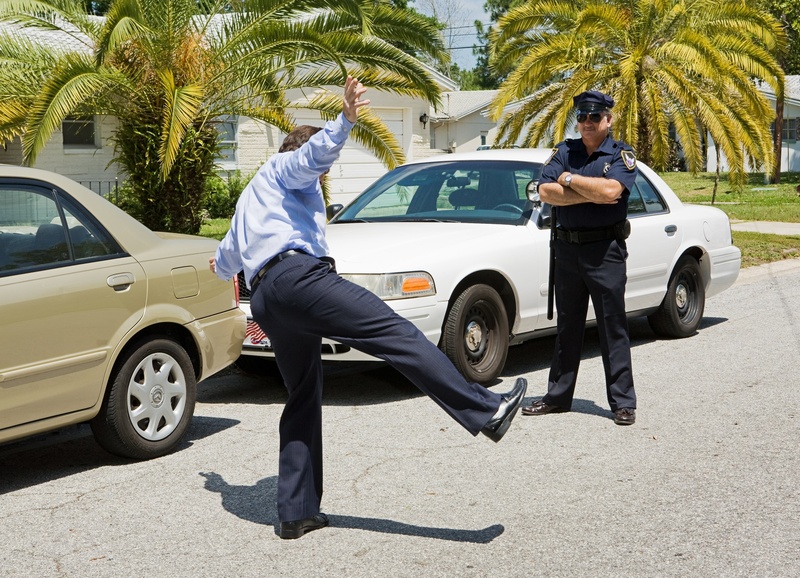 What Is Meant By Utah’s Implied Consent Statute and Field Sobriety Tests? If you get pulled over in Utah, are you required to take a test to determine if you are driving under the influence of drugs or alcohol? The answer is yes. This holds true if you have a Utah driver’s license or one from another state. While the officer requesting such a test must have reasonable grounds to believe that you were under the influence, if you withdraw your consent to such a test, a warrant may be obtained in order to collect a sample by force. The officer determines which test — blood, breath or urine — will be taken, not you. Refusing to take the test — either by verbally refusing or obstructing the test — can mean that your driving privileges will be revoked for 18 months. A subsequent refusal from another arrest for driving under the influence can mean you lose your driving privileges for 24 months. The evidence of refusal may also be admitted into any criminal or civil court proceeding that comes about as a result of you being allegedly drunk and driving. You do have the right to speak with an attorney before deciding whether or not to proceed with the test. It is advised to do so. An attorney can tell you more about your legal options. A conviction for driving under the influence can affect many areas of your life, from your career to the relationship you have with your family and friends. A strong defense is needed and you shouldn’t wait to seek the advice of an experienced attorney. Source: sentencing.utah.gov, “Chapter 10 Blood, Breath or Urine Samples,”.